Hi guys! 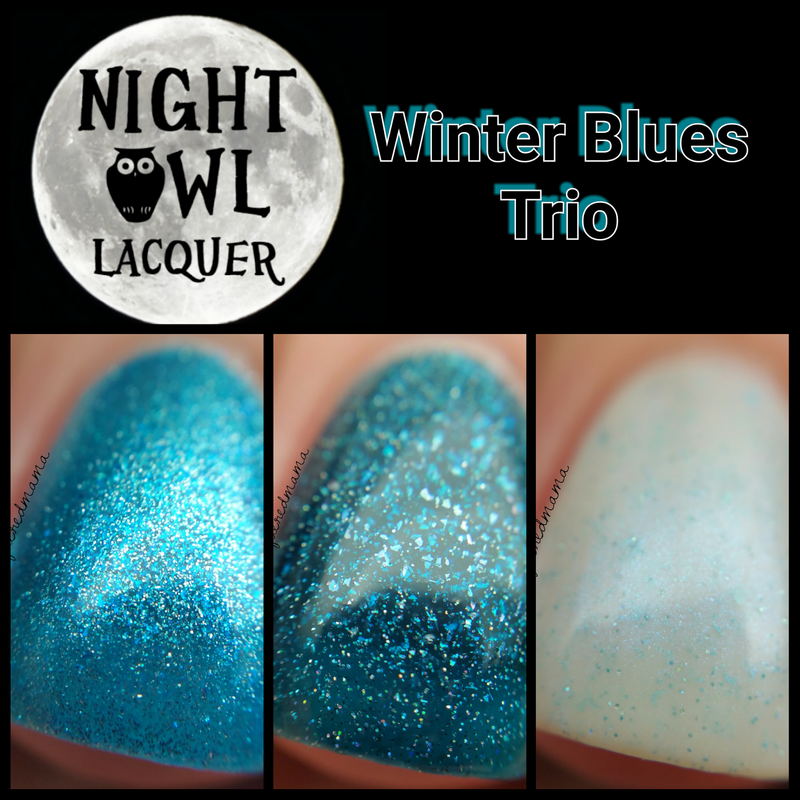 Today I have the beautiful Winter Blues Trio from Night Owl Lacquer to share with you! 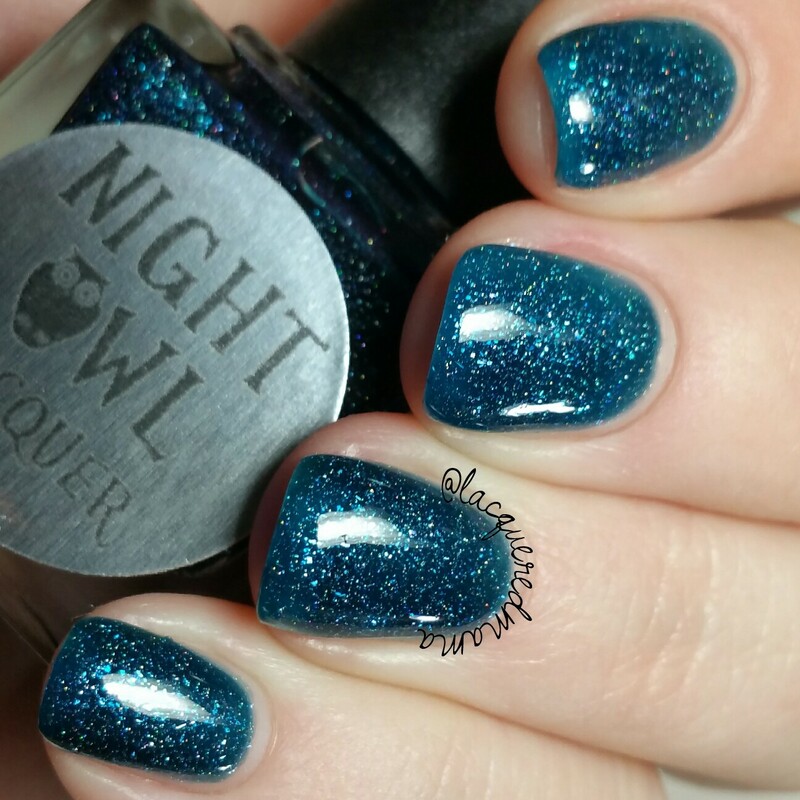 Three gorgeous polishes that will reaffirm your love for Winter and get you through the chilly nights! Ha! Frozen in Time is a beautiful, almost metallic blue filled with bright blue flakies! Super shiny, even without topcoat! This is pretty sheer on the first coat, but built up really well! Here I did three thin coats plus topcoat; again you may get away with just two! Since these are flakies, it was really easy to remove. Midnight Snowfall is an amazing deep teal/blue jelly base filled with scattered holo and silver/white shifting flakies! So freaking pretty! Really reminds me of snow falling at night when the moon is bright enough to make the snow sparkle. Love it! For my photos I did three thin coats plus topcoat. This dried relatively shiny and needed just a tad extra scrubbing to remove. Such a beautiful trio! 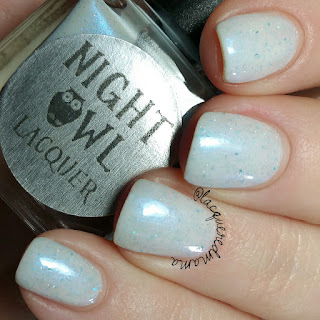 I've seen a few ladies stamp blue snowflakes over Winter Wonderland and it was gorgeous! I think my favorite of the trio is Midnight Snowfall. The Winter Blues Trio will be available January 13th at 10pm MST. 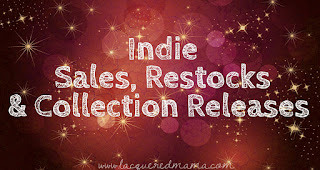 The trio will be $25 and each individual full size polish will be $9. 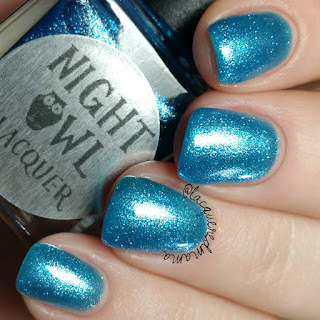 There will also be an exclusive discount for the Night Owl Facebook Fan Group members, so be sure to join! What lovely blues! I especially like the flakie one. I adore Winter Wonderland. I need that one! Oh wow, midnight snowfall is stunning. 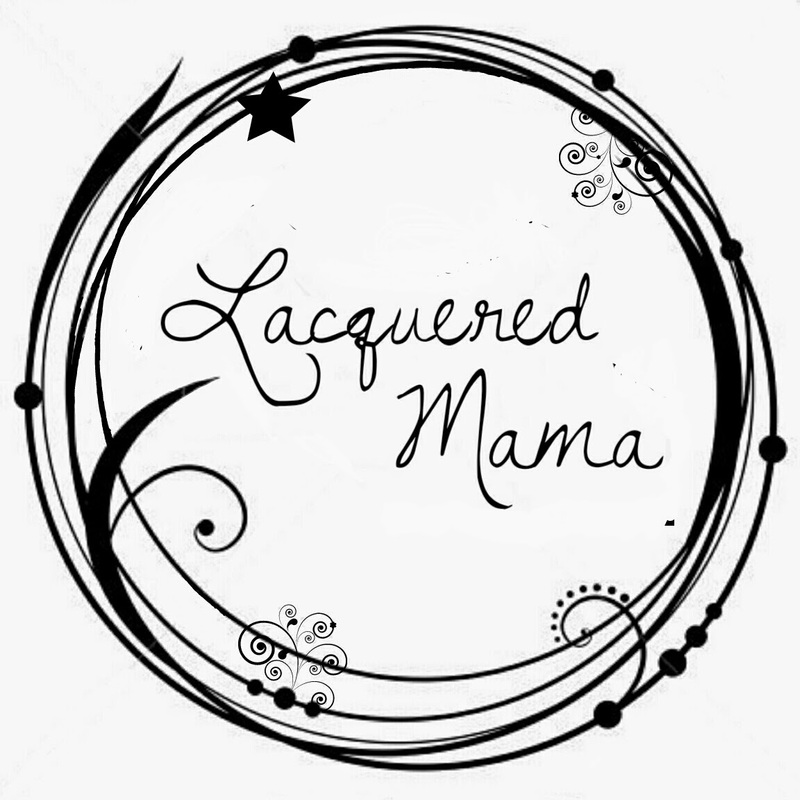 I'll have to check this brand out!